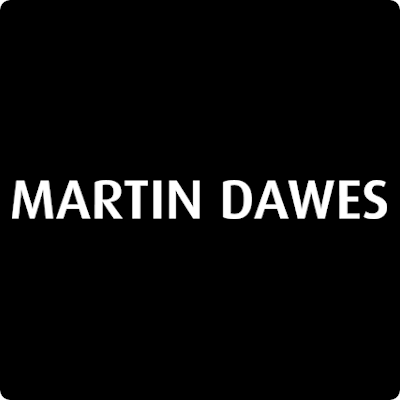 If you want to get the latest tech without the worry of repairs or servicing, then you should rent from Martin Dawes. Evoke a reaction, create a new identity and add a touch of elegance to your kitchen. The new Evoke Rose Gold Collection combines traditional style with a modern twist in a black matt finish with rose gold accents. The Secial Edition Evoke 4 Slice Toaster provides a stunning finish to complement any kitchen. The frozen, cancel and reheat settings ensure that your toaster is easy to operate, whilst the variable browning control means that your toast is perfectly cooked just to your liking. On trend styling with all the functional features required in todays kitchen. 1800 watts. 4 slices. Wide slots with a variable width function. 7 toast settings. High-lift function for easy removal of smaller slices of bread. Cancel, defrost and reheat function. Cord storage. Manufacturer`s 2 year guarantee.